Pickford carries the versatile Pop-It Tool mechanical flange spreading tool and the powerful Equalizer hydraulic flange spreader tool with a maximum spreading force of 25T. 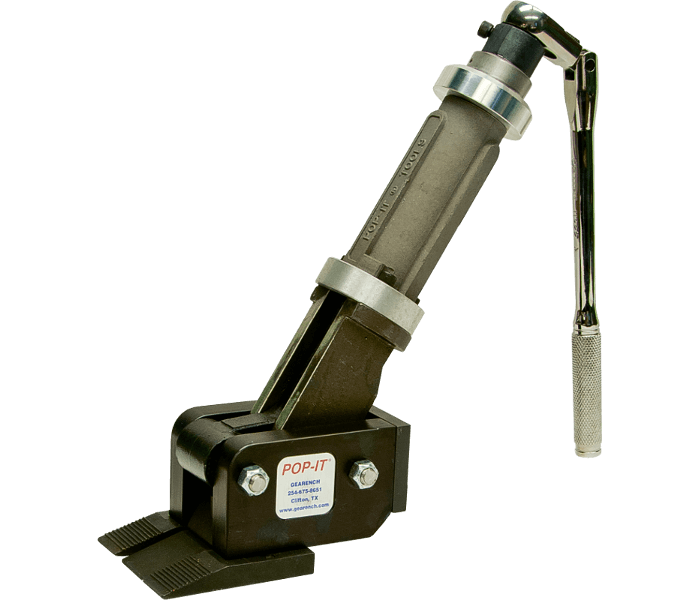 Gearench PETOL™ POP-IT™ Tool Flange Spreader is a versatile mechanical spreading, lifting, prying tool available in either 10,000 lb or 30,000 lb spreading force models. Equalizer Flange Spreader Wedges for spreading applications with a minimum 6.0 mm gap providing up to 25T spreading force. 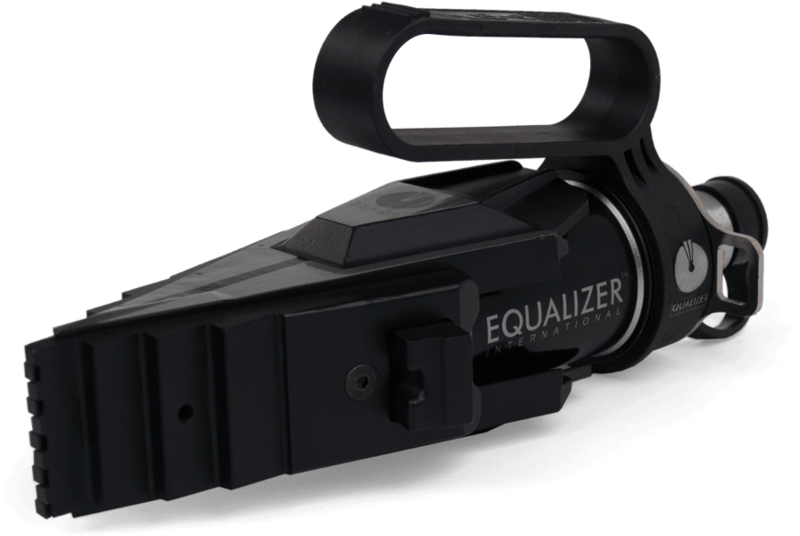 Available in mechanical, hydraulic, or integral hydraulic configurations. Pickford sells and rents selected manual and hydraulic flange spreader tools to all of Western Canada including Manitoba, Saskatchewan, Alberta, and British Columbia from our 40,000 sq.ft. Edmonton warehouse.